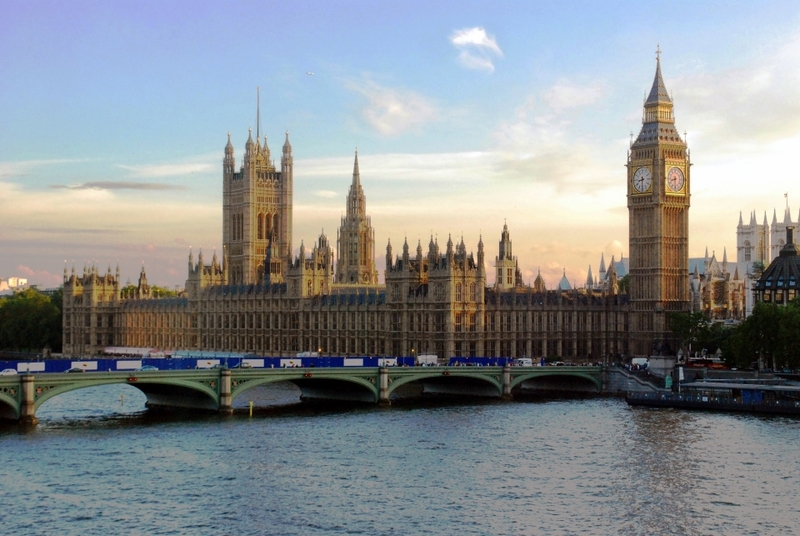 While in London, it is imperative that you visit the Houses of Parliament. Iconic to both the city and the country itself, they are powerhouses of political power and look like one too. Built to look like a spectacle both inside and out, even the buildings are colour-coded with gold for the monarchs, red for the Lords and green for the Commons. The tours will take you through the Royal Gallery, the Lords Chamber, St. Stephen’s Hall and the Westminster Hall. The ridiculously ornate building will take your breath away – as travel must! An essential on your top things to do in London list. Located in central London, Hyde Park is the largest of the four Royal Parks that offers a place for you to unwind amidst nature right in the middle of the city. Jog away or just relax under the shade of an ancient, towering tree. For those who love water, jump off the ledge and into the Serpentine Lido for a refreshing swim. With maple trees and flowers of different hue in every corner, the park has a colourful history to match too. It has been and continues to site of protest and rallies where people from all walks of lives share their views. For the foodies, check out these eateries you can relax at as your friends try to carpe diem. Want to mix with the locals and shake off that tourist vibe? Let the local pubs/bars be for a bit and instead go shopping. If you were picturing riding escalators at a shopping mall, you couldn’t have been more wrong! 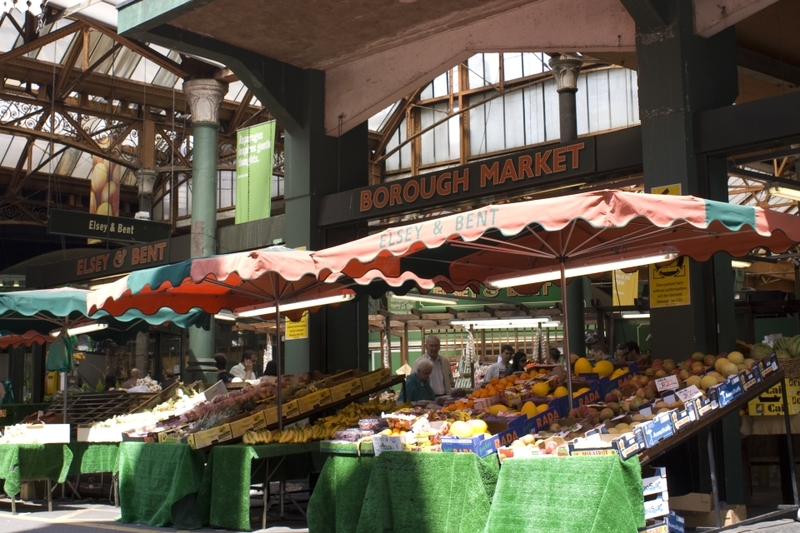 Welcome to the world’s oldest and largest food market – the Borough Market. Put up on Southwark Street, a short distance away from the Southwark Cathedral; the Borough Market is a maze of passageways selling food produce. For the freshest fruits and veggies, head down to the Three Crown Square area. Taking a look at the Tower Bridge, it’s hard to believe they were talking about the same bridge. You are right. They aren’t. 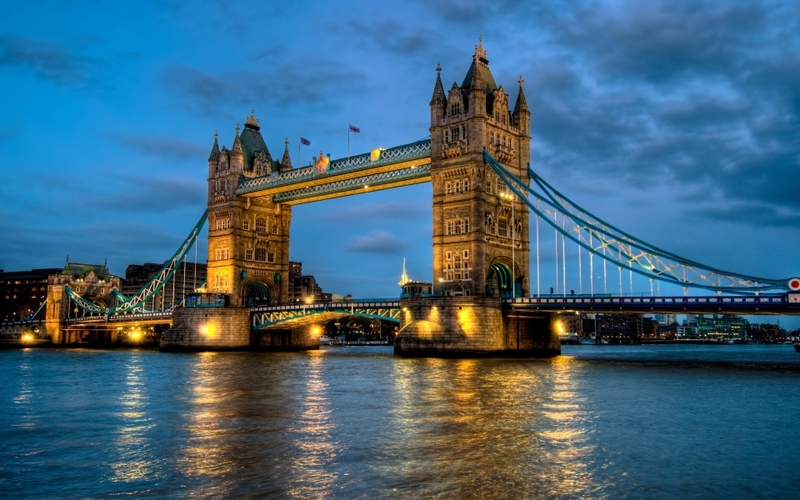 Often confused with London bridge that is located in central London, the Tower Bridge is – in fact – a suspension bridge with twin towers, high-level walkways and engine rooms. Iconic to London, you can do so much more than just taking a walk here. Get tickets to the Tower Bridge Exhibition and get a chance to explore this icon at a closer range. You even get to take in spectacular views of the city from atop the Glass Floor on this bridge. The official residence of the royal family in London, the Buckingham Palace has been the centre of vivacious activity in time of celebration and sombre when in a period of mourning. With a history going back to the year of 1703, every part of the palace except the Queen’s private quarters is open to tours. A tour inside will divulge the opulent life of royals. Walk by the 19 State Rooms and the Throne Room and delight your senses with views of opulent chandeliers, Rembrandt paintings and exquisite French furniture. This is also the site for declaring knighthood. In fact, The Beatles drummer Ringo Starr was knighted just yesterday. Dream eyed just at the thought of it? 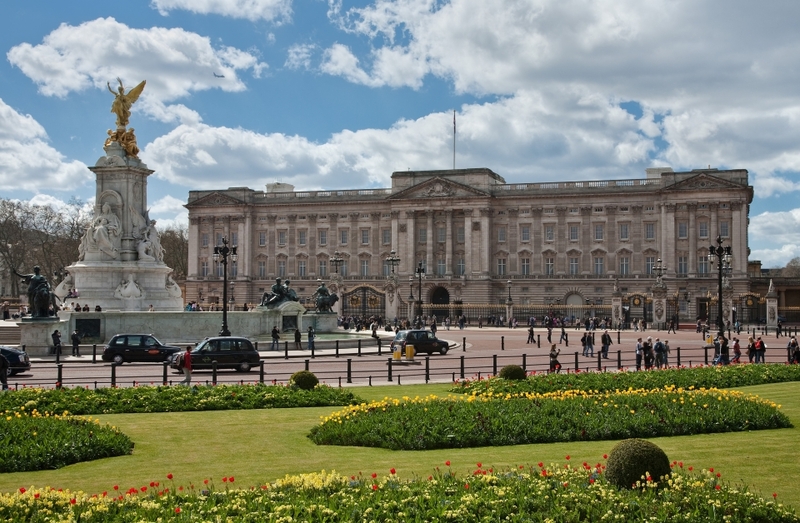 The Buckingham Palace is quite unmissable from the list of top things to do in London. 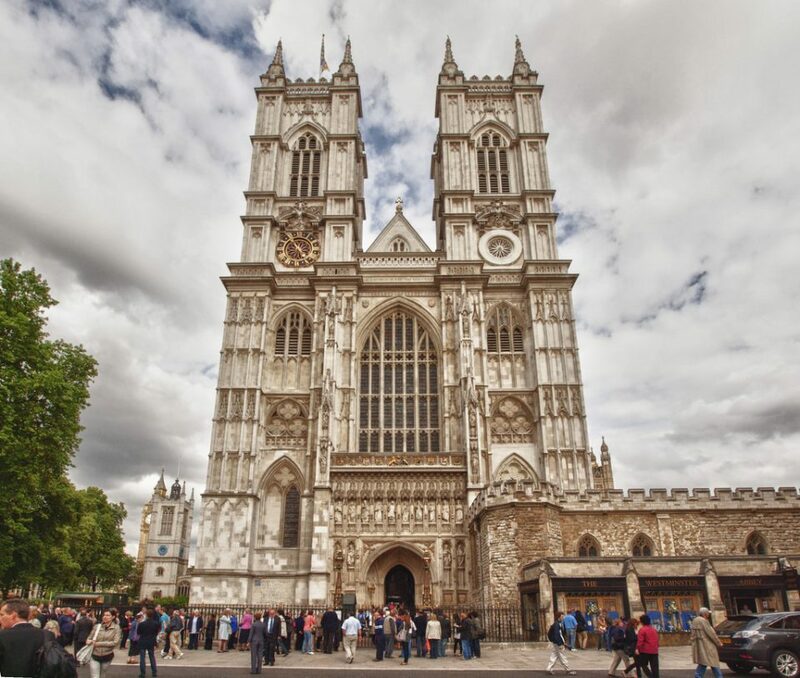 Formally called the Collegiate Church of St Peter at Westminster, the Westminster Abbey is Gothic abbey located near the Palace of Westminster. Dating back to 7 centuries, this has been the site for royal coronations, declaring holy matrimony and mourning death for centuries in the Royal Family. Westminster is open to the public for worship. Get your tickets. Fear heights? To change your perspective on that is The Shard – a skyscraper formerly known as the London Bridge Tower. Designed by the Italian architect Renzo Piano, the 95-storey skyscraper towers central London at the height of 310 metres. Renzo pictured and designed The Shard as a spire-like structure emerging from the Thames River. 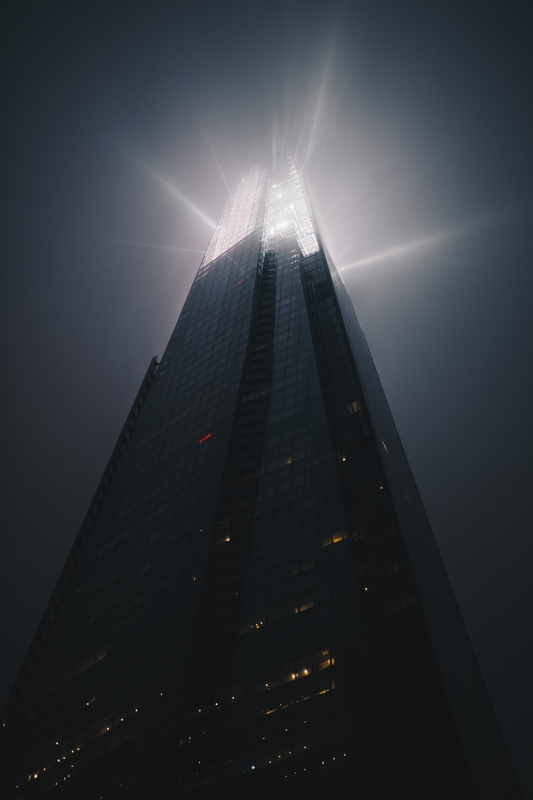 The tallest building in the United Kingdom, The Shard was built on a vision to “create an architecturally striking vertical city incorporating retail, offices, hotel, apartments, restaurants and a public viewing gallery”. 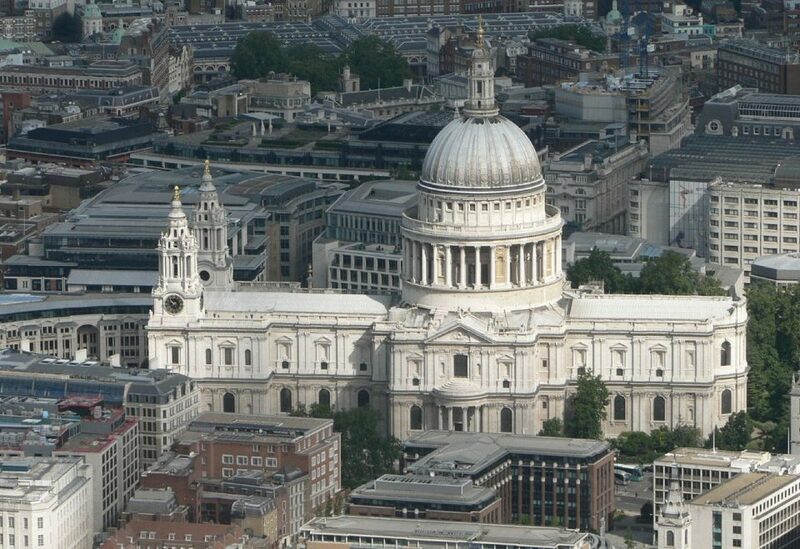 Seated on Ludgate Hill, the highest point in London, St. Paul’s an English baroque style Anglican Cathedral. Synonymous with London itself, the cathedral is recognizable by its towering dome. The interiors are as opulent as the cathedral promises on the outside. On Sundays, the cathedral is closed for sightseeing and is open only for services and concerts. Devout worshiper? You can access the St Dunstan’s Chapel to pray free of charge.